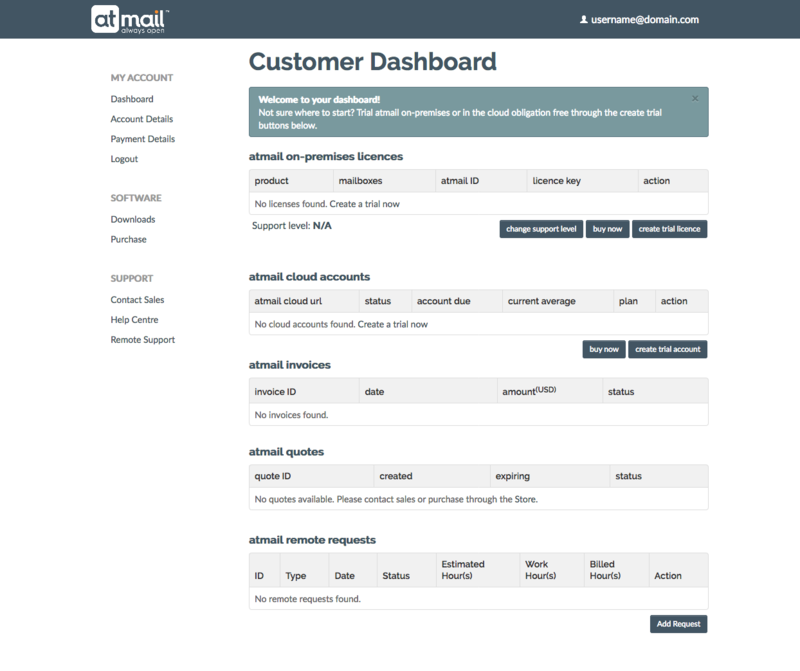 So you're looking at moving to atmail and need to know how that happens. The first thing you'll need to do (if you haven't already) is sign up to our customer portal. Head on over to our website, www.atmail.com and click My Account. Once you're here you can create a customer account. If you've got yourself a customer account with us, you'll be able to choose which product best suits you. If you need more users you can just add them as necessary. The billing system charges based on active users. If you're over the starter plan's 50 users it's just an extra $2 per user. 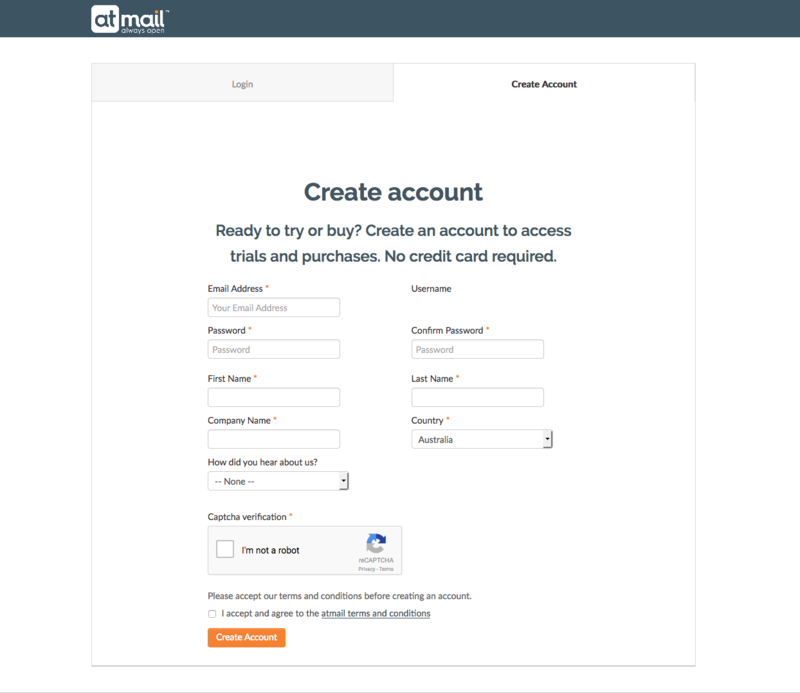 Now that you're signed up to the customer portal, creating a cloud account is easy. When you're ready to purchase, just click "Buy Now" and enter your payment details in the secure form to set up the monthly subscription. Migration is really easy when you make use of third party services. www.yippiemove.com - For the least effort and technical experience. 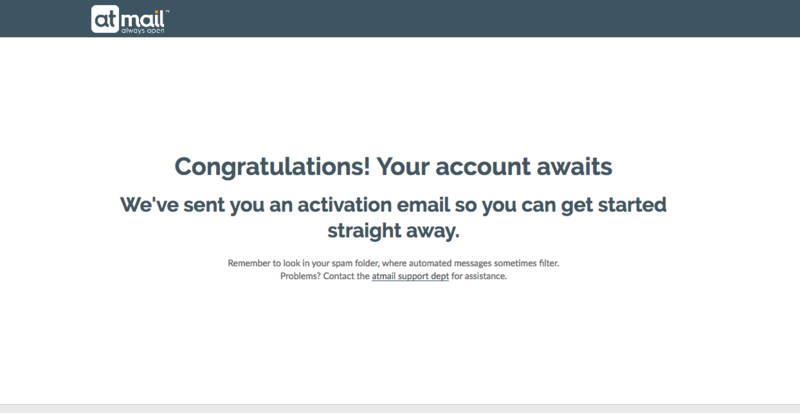 You'll get mail accounts migrated individually or in batches. Using IMAPSync - This is the preferred option for most technical people as it provides the most control. This one is completely up to you. Once you're migrated you might want to cancel your previous service to avoid double billing. Unless of course you wanted to keep the older service as a backup. 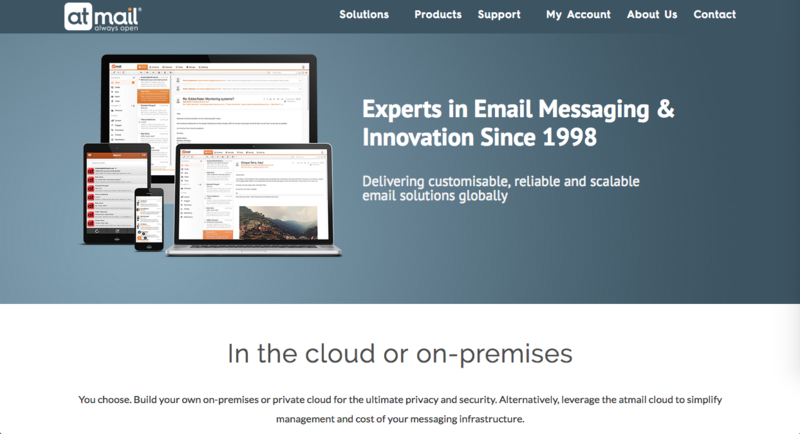 If you need the control and flexibility of your own mailserver (or servers if you want to scale) then our on-premises product is for you. 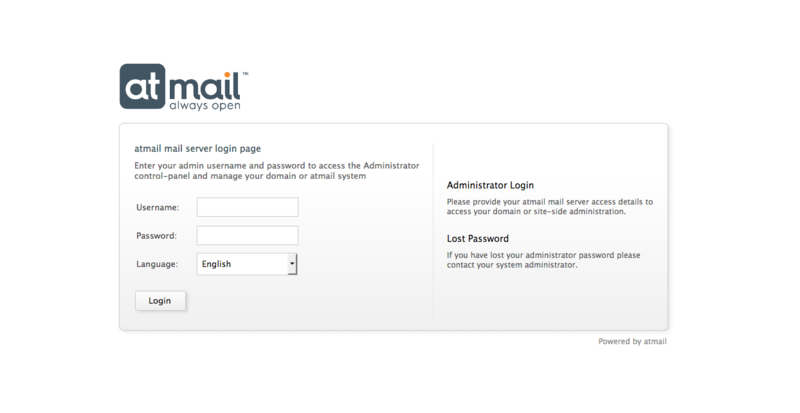 If you only need the webmail client (you're already running a mailserver) installation is easy. Just check the current system meets our System Requirements and follow the Installation Guide. 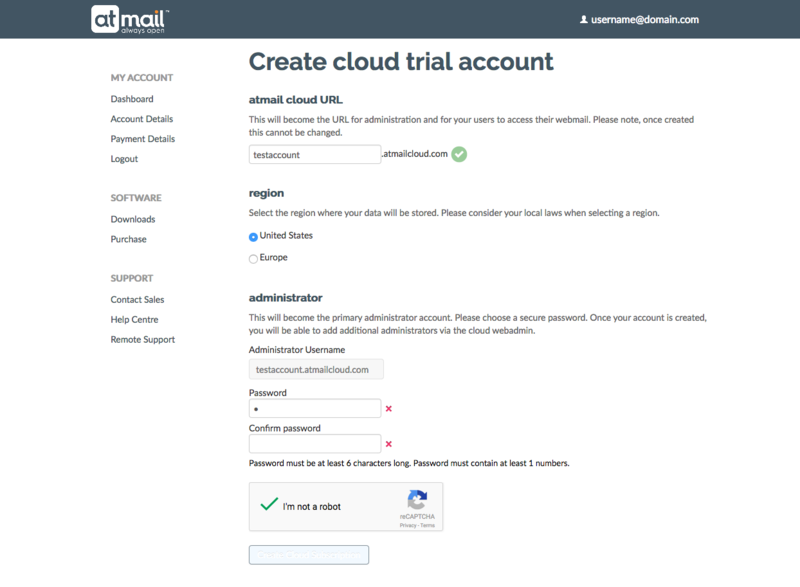 Alternatively, if you're looking for our complete stack (Webmail Client, Dovecot, Exim, ClamAV and SpamAssassin) you can check that your system meets these System Requirements and follow this Installation Guide.